Exciting news here, the author of this website has started a new ski guiding business: Yellowstone Ski Tours. Thus, similar content will be continued at this new address. Thanks for reading the Cooke City Chronicle these last few years.! Please update your bookmarks with the new link if you are interested. 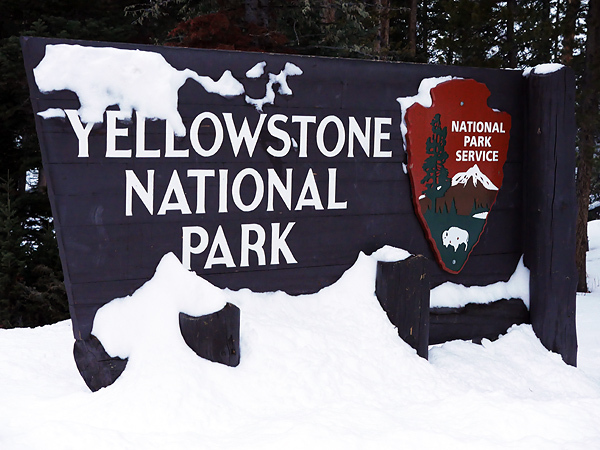 The YST web log will likely consist of the same sort of landscape and adventure ski photography, but with more emphasis on the opportunities and potential of Yellowstone. Also, please consider joining Yellowstone Ski Tours for a high quality, safe and memorable backcountry skiing adventure this winter.